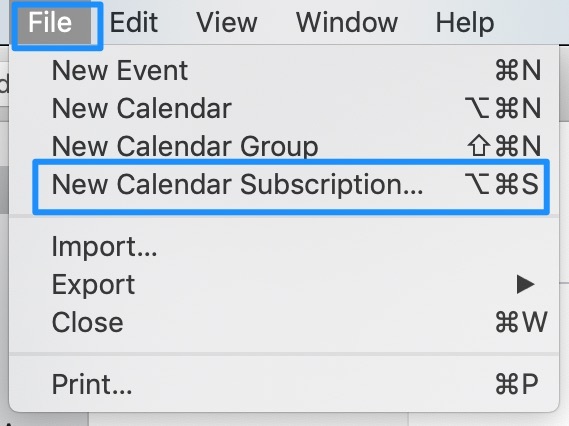 Home / Mac, Mac, Windows, & Web, Video / How Can I Sync Priority Matrix with Apple Calendar (iCal) on Mac? The top link is for all of your items and the bottom is only for the items delegated to you. 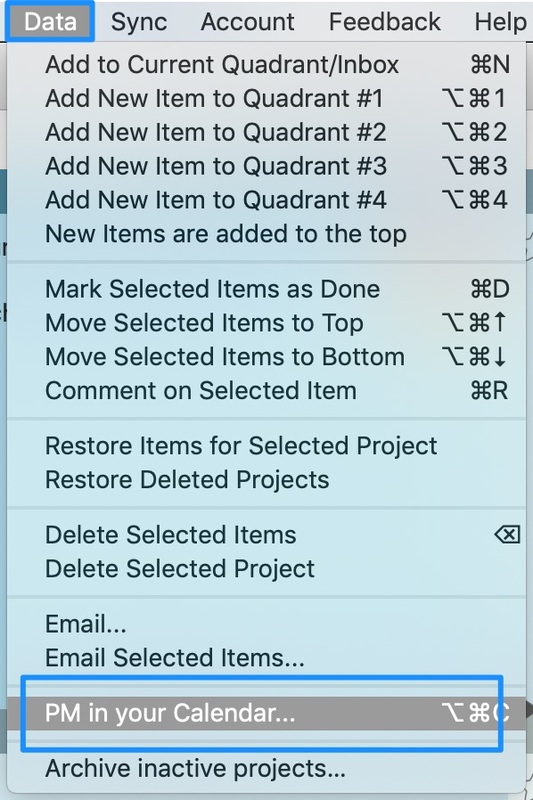 Under the links, you can see different projects to enable or disable, depending on whether or not you want those tasks to appear. Once you’ve figured out which projects to enable, copy the link for either all the items or just the delegated ones and open Outlook. After this subscribes, you will see a new pop up with settings. 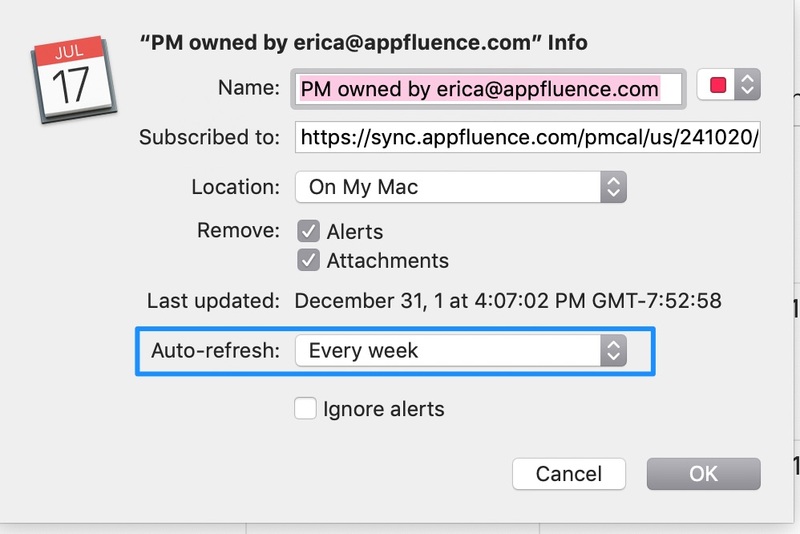 Be sure to change the auto refresh from ” every week” to something more frequent to make your user experience better.